RFID & Tech iHUB - Iteam Resources Inc. Welcome to iTeam’s Technology iHUB! We see RFID as a way for you to deliver services smarter, faster and in the way consumers want to receive them. No queues or long waiting times, no access problems or customer service issues but longer opening hours, enhanced customer services and improved stock availability. For improved security, flexibility in stock management and inventory control, improved data collection and trend analysis. 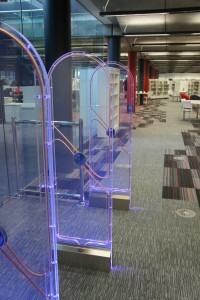 We were also one of the first in the UK to introduce 24 hr vending for libraries. 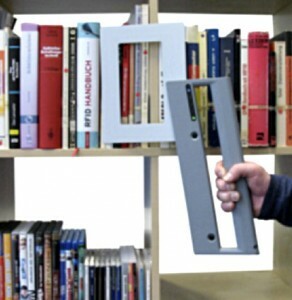 RFID frees up staff from behind the counter and allows them to interact with library visitors, develop new services and benefit from faster, smarter RFID transactions. RFIQ™ is the most advanced school security system on the market today for the protection of library items, designed and developed by D-Tech. 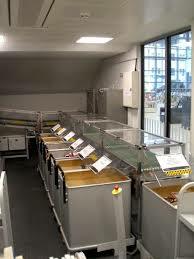 The system delivers perimeter based protection and improved alarm handling capability and provides a migrateable path to RFID when budgets allow. Using the same labels as an RFID system but no software, this technology has been the best selling security system in the UK. Visitor usage data is a very useful tool for public space buildings to monitor and evaluate footfall by location and at individual service points. The accurate data provided by the thermal imaging people counter cannot be beaten by other counters on the market today, with an accuracy of over 98%. 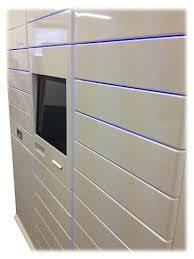 ilendIT™ is the latest product from iTeam which dispenses items to library patrons anywhere in your service area. This could be in your local hospital, train or bus stations, government office buildings, community centers, malls and shopping centers; locations are only limited by your imagination! 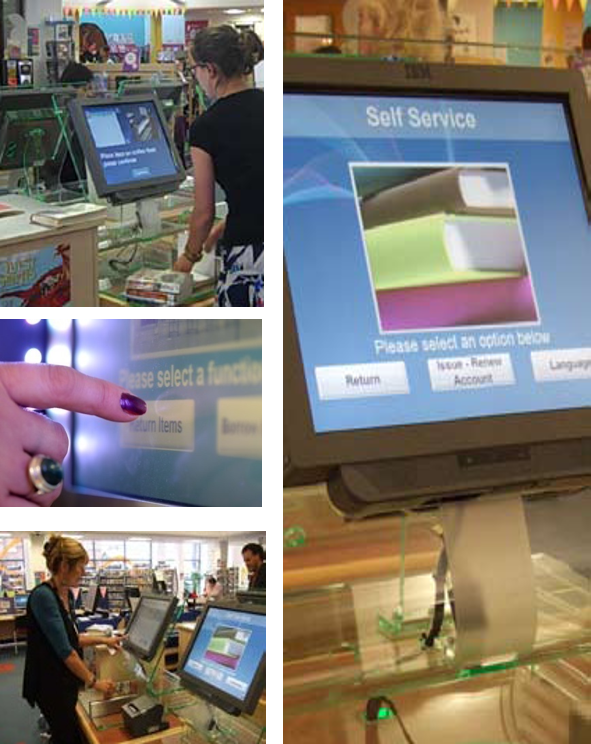 iTeam offers an array of self-checkout options for RFID, Barcode, EM, RF and security platforms. 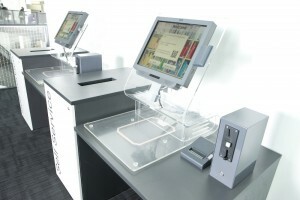 Our Self-Checkouts are compatible with all EM and RF and RFID security systems.